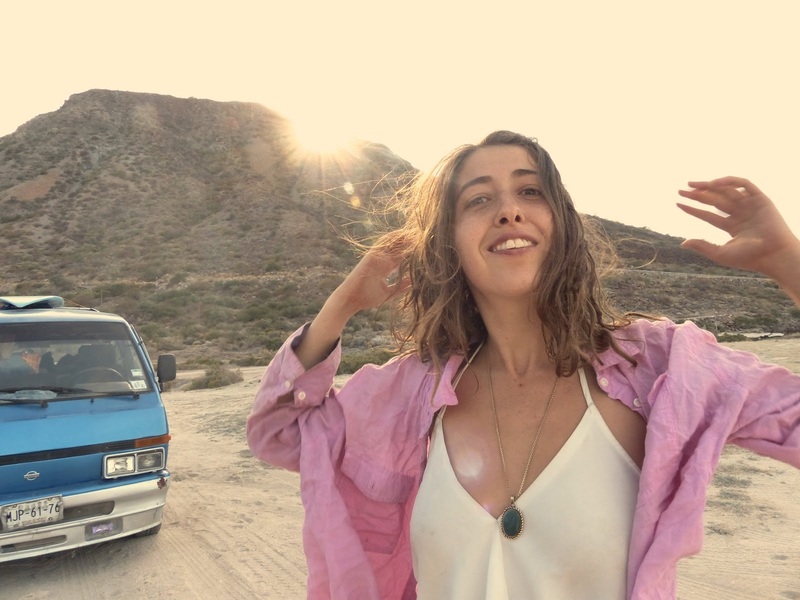 If It's Too Loud...: Gabriella Cohen - "Baby"
I'm having the hardest time describing the newest song from Australia's Gabriella Cohen. The only word I can think of using is "cool." You can watch the video for "Baby" below. 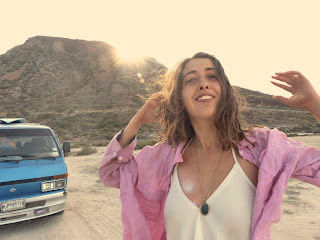 Gabriella Cohen's new album, Pink Is the Colour of Unconditional Love, will be out June 1 on Captured Tracks. You can pre-order it here. For more on Gabriella Cohen, check her out on Facebook and Twitter.